Earlier this month, I hosted a panel as part of the Beatyard festival in Dún Laoghaire on how regional newspapers in Ireland are faring in these turbulent times for media. One of the questions we discussed was how we evaluate the health of journalism. 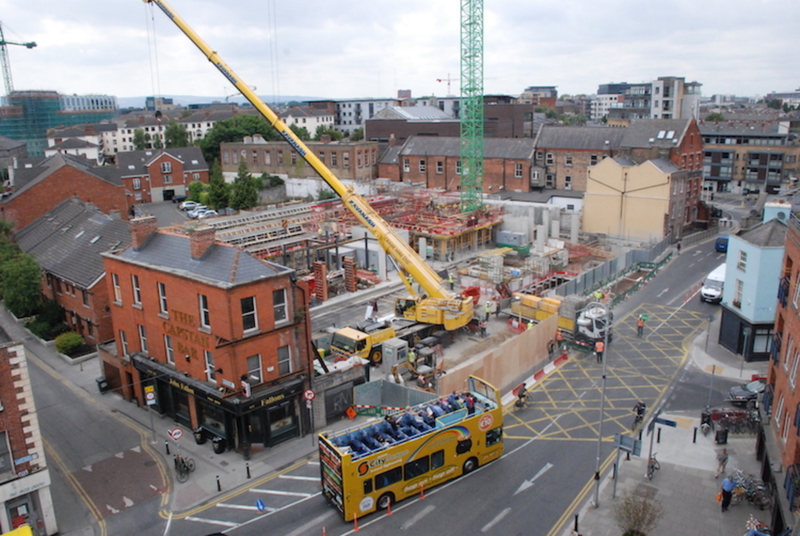 We’ve tried here at Dublin Inquirer to take a broad view. Not just because we’re a minnow compared to others. (Okay maybe a little bit!) But also because I am sceptical that the metrics often cited in support of the health, or not, of publications reflect what people think they do. Rising online readership and getting millions of clicks doesn’t guarantee that we’re keeping readers informed and enriching their understanding of the city, or writing important and impactful stories. Any fillip in advertising revenue provides the possibility of investment in better journalism – but it doesn’t necessarily mean, as readers know, that it will be spent on that. Or that they will be better served. In The Elements of Journalism, Bill Kovach and Tom Rosenstiel have written about how a focus on the bottom line as an indicator of health shows how profit has been prioritised over public interest – and as that has happened, citizens “began to lose their faith in and connection to the news”. Instead, some suggest other measures – ones we have tried to keep in mind as we have grown over the last few years. We’ve kept an eye on how much space we are giving to diverse voices that wouldn’t be heard otherwise, whether as bylines or as sources. We’ve kept an eye on how much time and freedom we give to reporters to follow stories, and develop expertise around beats – and whether we have helped them along the way in their journalism careers. 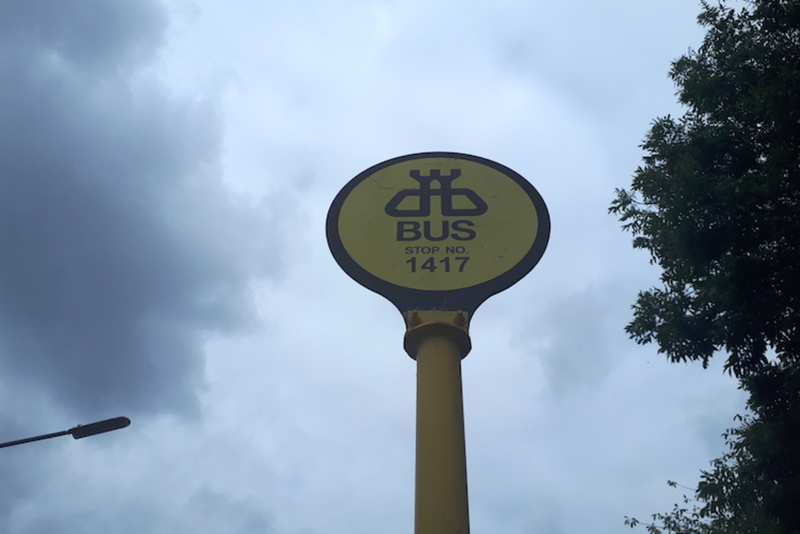 We’ve also kept an eye on impact, watchful of how and when our stories are picked up by other national and local media, where they might be cited by public representatives at Dublin City Council or in the Dáil, and where they might lead to action. We hope you’ve noticed these things too. 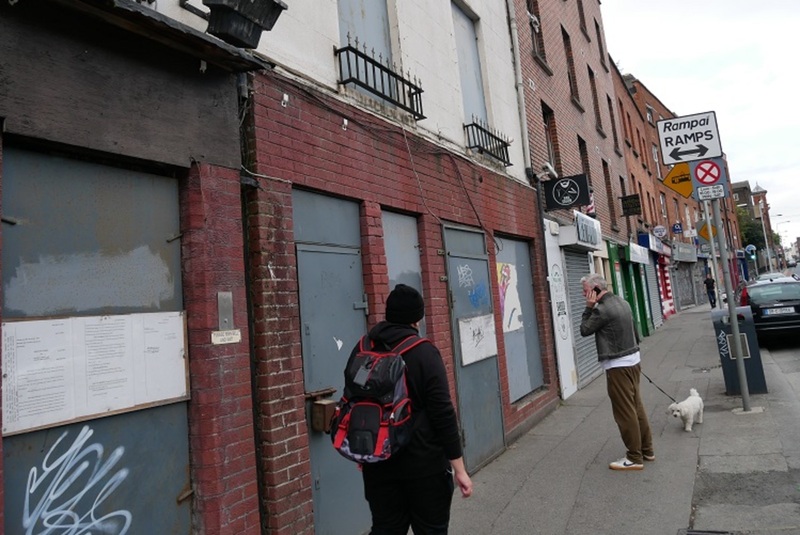 And, though hard to measure, we’ve tried to listen to readers to see how satisfied they are that the package of stories that we produce each week and each month helps them to navigate the city, and feel more connected, better informed and able to decide what they think about the politics and policies shaping Dublin today. We are only able to do this because of our paying readers. Unlike most newspapers in Ireland, we are almost entirely reader-supported. Nearly all of our income is from our subscribers, so we are able to focus on doing good journalism for the city and its residents, not providing value to advertisers and chasing clicks. 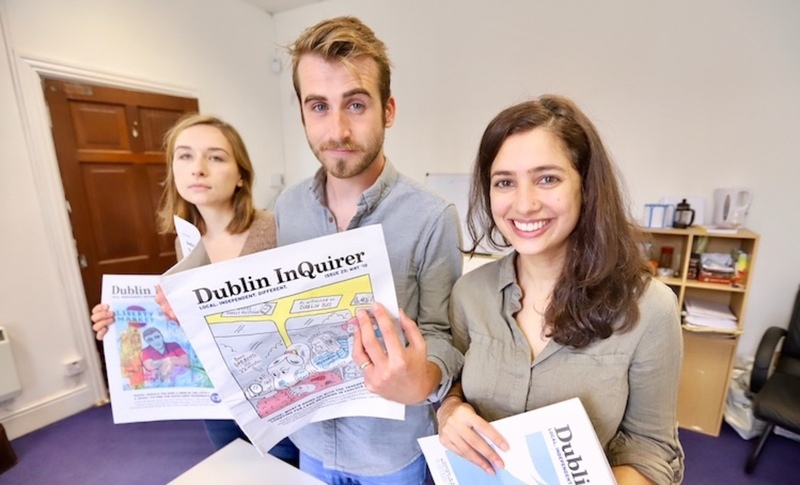 In June this year, Dublin Inquirer turned three years old. And we’ve come a long way since we started in 2015. With this milestone, we have been reassessing what the future might look like. We would love, though, to pay the living wage to staff and higher fees to freelancers; to be able to invest in more journalism and expand our coverage, developing more specialised beats, as we have tried to do in areas around transport and housing; and in the meantime to remain an inclusive publication, which gives a platform for less-prominent voices and remains accessible to those who might be in a lean patch and on lower incomes. We would love to be able to do more “civic-tech” projects, along the lines of our counciltracker.ie. To that end, and while providing the best experience to our readers through a soon-to-be-unveiled new website, we’re going to start charging for the online edition, bringing it in line with the print edition – and the model that we believe can best support sustainable, independent journalism. We’re going to ask anyone who wants to read more than three articles a month on our site to subscribe for at least €5/month. Those who cannot afford this can email us, and we’ll figure something out. Nobody, as they say, will be turned away for lack of funds. For those who want the monthly print edition as well, we’ll be asking you to take out an €8/month subscription – the cost of the online edition, plus the cover price of the print edition. If you are currently a subscriber, you can log in to your new online account here. We really appreciate your continued support as we make those changes, and thank you for being part of this journey with us. Please don’t forget, you can reach us at any time at info@dublininquirer.com. hmm… I’m not sure a paywall is the way to go for such a small publication. But good luck with it. It would be nice to see a focus on quality of writing and a voice in the writing coming through which is so sadly lacking in Irish journalism. Creative non-fiction is pretty much non existant here- that’s where I’d go though if you want to stand out, as opposed to straight reporting and breaking news. My 5c. @Dave: Dave, what do you mean by creative non fiction? You also know they don’t do breaking news, right, but a lot of great quality in depth writing. I’ll be upping my subscription Lois, the Inquirer is quality long form journalism which is well worth supporting. Keep up the great work! The journalism you do is great and is unfortunately lacking across the board in all the other major dailies. I enjoy reading your long pieces and all your stories are well researched and thoroughly engaging. As a subscriber I look forward to the changes and keep up the great work! @David: Thanks so much David, really appreciate it. I completely agree that breaking news isn’t something that we really want to be focused on. Social media and hourly publications can do that fine. We’re a weekly because I think that what we should be trying to offer to readers as journalists is context, and stories and information that they wouldn’t get otherwise. Part of that is also trying to become a pipeline for journalists who want to do more ambitious longer-form reporting, so they can build up those skills and on a platform that is nimble and open in how it presents stories. I.e. rather than just doing the straight story structure of financial or breaking news, can change how it is told based on what complements the story itself. I, for one, am ready to dig deeper into the pockets for subscription. I’m surprised how few people know about ye. So any way for readers to spread the word, let us know.